We are currently hiring for full time or part time positions. Click here for more information. 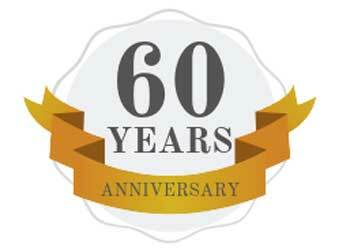 We our celebrating our 60th anniversary! Thank you to all our loyal customers and friends - it's been a pleasure serving you! We will be closing at 3pm December 24th, closed December 25th, and closed January 1st. States Rental wishes your family a Merry Christmas and Happy Safe New Year!